Chelated Magnesium Supplement – A very important mineral for people. Used in many enzyme sites. A calming mineral used to help relax. 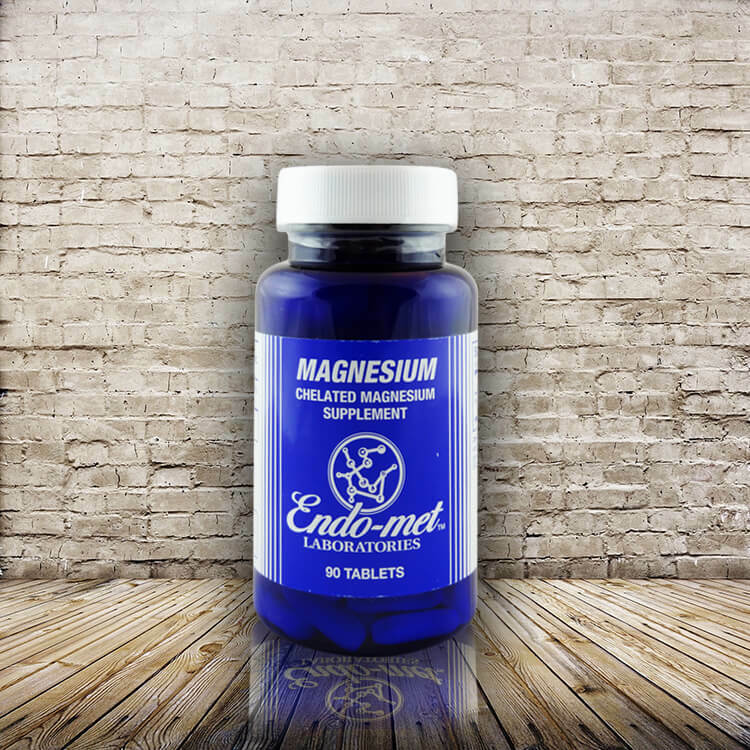 CHELATED MAGNESIUM SUPPLEMENT Suggested Use: One tablet daily, or as directed by a physician. How Supplied: Bottle of 90 and 180 tablets. Other Ingredients: Microcrystalline cellulose (plant), stearic acid (palm), croscarmellose sodium (plant cellulose), guar gum (bean), magnesium stearate (palm), hypromellose (plant), glycerin (vegetable) and hydroxypropyl cellulose (plant). This product is free of: casein, corn, dairy, egg, gluten, GMO, lactose, soy, wheat, whey and yeast. Percent Daily Values are based on a U.S. 2,000 calorie daily diet. † Daily value not established Note: Italicized items are coating ingredients.